How does copyright impact the access to, and use of, our shared cultural heritage across borders, and online? 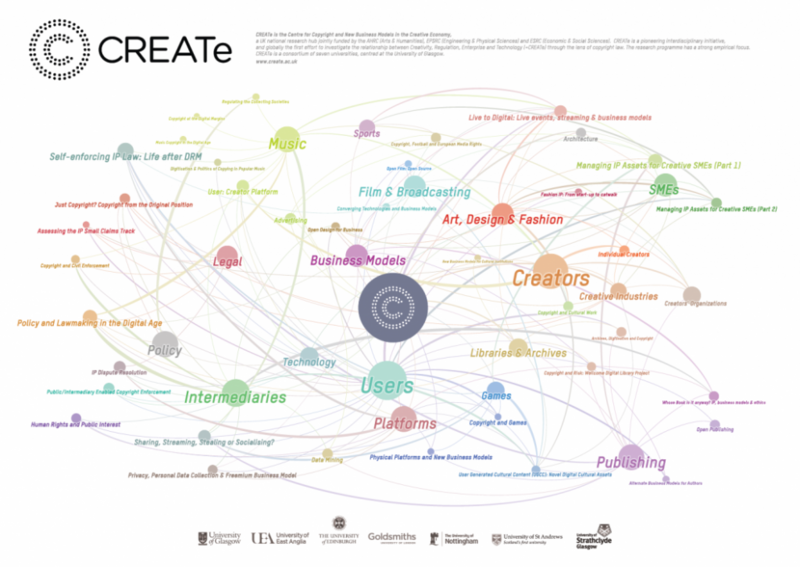 Copyright and Cultural Memory is a free one-day conference, organised by CREATe, designed to explore this essential question. It will take place on the 9th June 2016 at The Lighthouse, Glasgow. How do intellectual property laws and norms interact with intangible cultural heritage, and what role does intangible cultural heritage play in the GLAM sector? What are the challenges and practicalities of digitizing unique and distinctive heritage collections, and in particular collage and orphan work material? Do copyright exceptions or orphan works licensing schemes really assist the work of the cultural heritage sector in this regard? How do archivists analyse, manage and mitigate risk when making archive collections available online? When cultural institutions digitize works in their care, how should we understand the digital surrogates that are created? Are they new, original copyright-protected works? How effectively do institutions convey their policies regarding digital surrogates to the public, and what happens when institutional policies and the public understanding of that policy do not align? What role should copyright law and policy play in this domain? The conference begins at 10am and concludes at 3.15pm. A list of confirmed speakers is available here – a full programme will be made available closer to the date. This event is free to attend however places are limited. You can find out more and register through the CREATe website. Copyright and Cultural Memory has been programmed to coincide with Display At Your Own Risk (DAYOR) a research-led exhibition experiment concerning with the use and re-use of digital surrogates of public domain works of art created by cultural heritage institutions of international repute. #Drinkingaboutmuseums is an opportunity to gather and network over a drink with folks in all GLAM sectors, not just museums.